When your vehicle stops working properly, your first move is to contact your local mechanic. But did you know that regular tune ups are just as important in caring for your car? In fact, by scheduling tune ups as needed, you can do your part to avoid costly automobile repairs down the line. 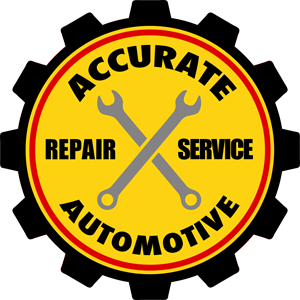 At Accurate Automotive, we offer thorough tune up services for vehicle owners in Iowa City, IA. No matter the age or condition of your car, we have the knowledge and skills to give it the maintenance it needs to keep on running.